Our mission is to provide effective and patient centric treatment for hypertension- including resistant hypertension. In doing so creating a universal platform for the effective treatment of hypertension as well as for the distribution of fixed dose combination [FDC] hypertensive drugs such as Prestalia® and those in our pipeline. The company’s commercial product Prestalia® is approved by US FDA for the treatment of hypertension and being commercialized through the DyrctAxess platform. 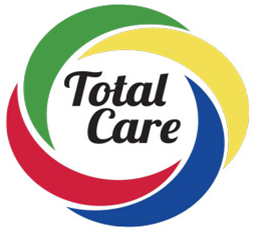 Total Care™ is a Patient Centric Platform powered by Adhera’s DyrctAxess. Adhera Therapeutics integrates a series of assets and partnerships to deliver unparalleled support and convenience to chronic care patients. 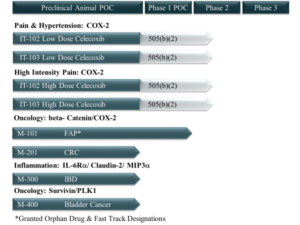 Adhera Therapeutics has an exciting pipeline of additional drugs under development that address significant unmet needs.